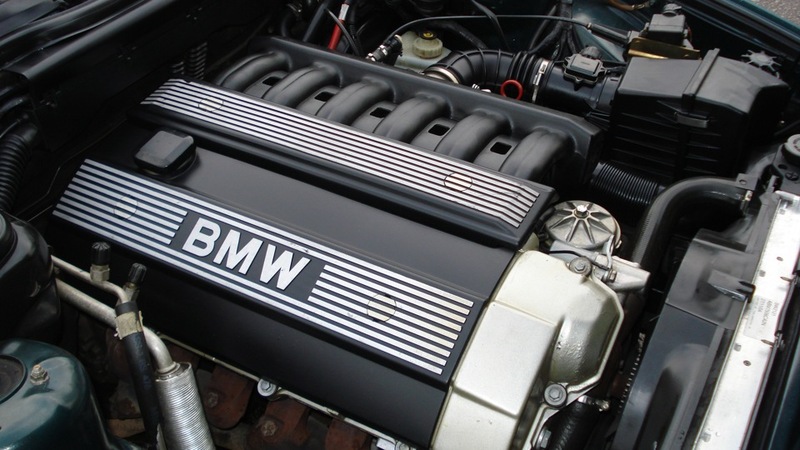 BMW M50 engine – six-cylinder piston engine with two overhead camshafts, which was submitted in January 1989 on 5-Series E34, and thus replacing the previously installed 2-valve M20. A little later, this engine was installed on the BMW 3 series E36 (sedan, touring, coupe, convertible and Baur). BMW M50 engine is available in two versions, with a volume of 2.0 and 2.5 liters and produced in the Steyr factory. Until 1996, all 943,795 engines were produced. The BMW M50 engine was replaced by the BMW M52.